Sharpsville is recognized as a trusted supplier of tanks and vessels to the bio-pharmaceutical industry. 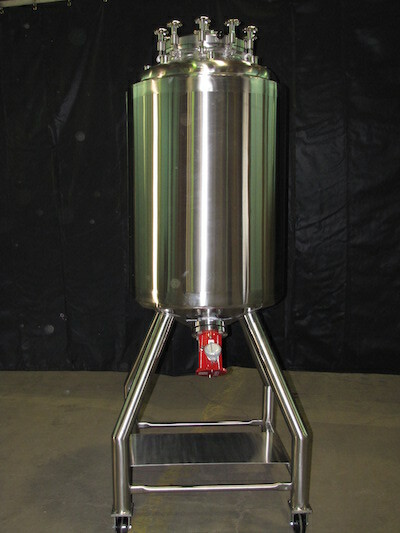 We specialize in small portable tanks, smart tanks, bioreactors, fermentation, and skid mounted systems. Profilometer testing to meet RA roughness average specifications.